You know what it’s like, trying to get your family roused from bed and ready for church before the sermon starts. The kids are rowdy and you dread that they will continue this behavior all morning, let alone the chapel itself. You ran out of milk, the clothes didn’t finish drying last night, and your oldest child still isn’t out of bed. Teenagers. As you finally get shoes tied and scriptures in your bag, you race out the driveway, throwing a tie over your shoulder to the groggy teen behind you. With five minutes to go, your family heads for the back bench, the one that creaks and wobbles on one side so you all have to cram towards the wall for comfort. But when you arrive you notice something, something sure to make every following service more enjoyable–your back pew isn’t wobbly or threadbare, it doesn’t creak, and it won’t snag your sweater. In fact, the entire chapel has been refurbished with beautiful, padded pews. The wood is sturdy with a warm finish and delicate etching, the kneeler has been replaced with new fabric, and the pulpit shines even from the back. Your family files in, the little ones exclaiming Mommy our bench is fixed, and you nod, grateful. Maybe the ability to spread out will keep them from annoying each other, maybe. You note how supportive the new padding is when the pastor stands up and begins by expression thanks for the great blessing Born Again Pews was in providing the new furniture at a price their church could afford, and you say a silent prayer of thanks as well, even though it’s more likely your teen will nod off in the newly cushioned pew. 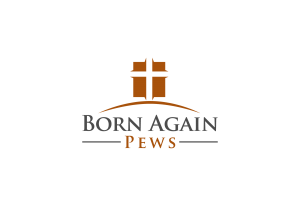 Though this story is imagined, it’s not far from the truth of what happens in chapels around America thanks to the phenomenal Christian service provided by Rex Blisard and his ministry company Born Again Pews. 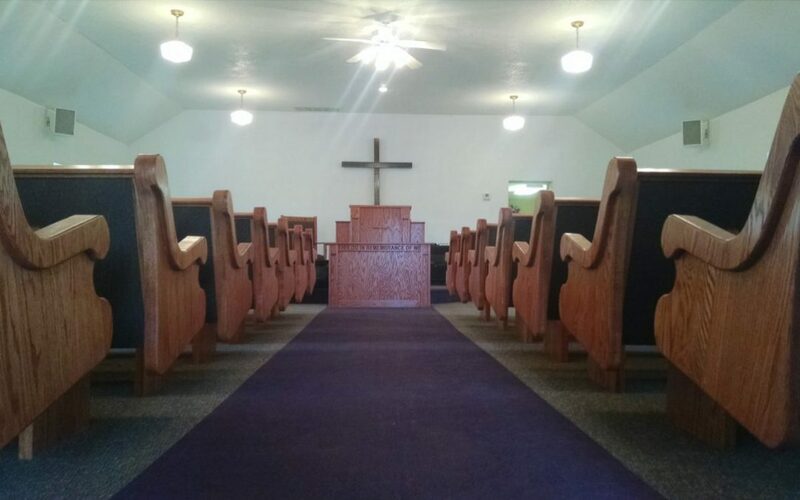 Researching church pews for sale can be difficult depending on location, price, and service, but BAP provides top quality pews and more that can be customized and installed quickly and affordably. Rex goes on over 90% of installation jobs where he ensures the pews and other furniture are up to par in quality and service agreement. Pews, benches, tables, podiums, and additional extras are hand crafted out of solid oak to endure a lifetime of use for congregations around the country. BAP has a price match guarantee, financing options, and phenomenal customer satisfaction. Rex considers his ministry of providing quality, affordable pews to congregations a way to serve others and honor God. BAP is committed to creating only the best furniture options to enhance your chapel and your worship service for a lifetime. All furniture is sure to enhance the atmosphere of your sanctuary and comes with a lifetime guarantee.